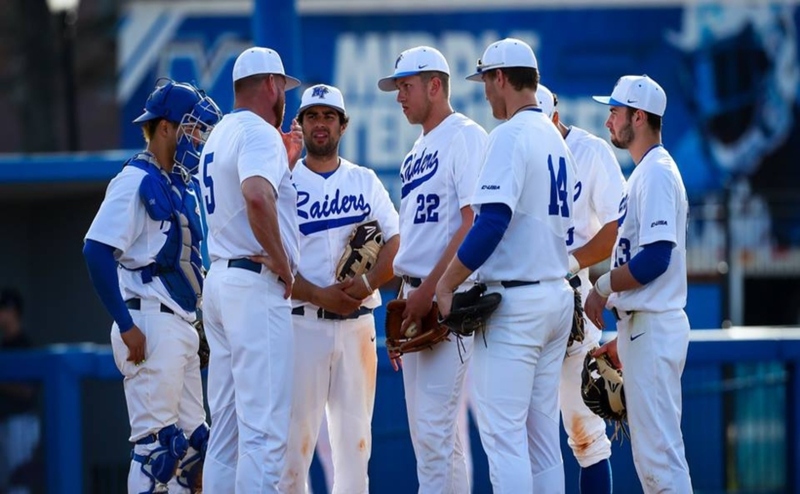 Middle Tennessee played their middle game of their three game set against the Old Dominion Monarchs at the Reese Smith Field in Murfreesboro. The game was driven by offense, but ODU had the final blow to win by a score of 5-3 in 12 innings. The game started in ODUs favor with three combined runs scored in the first and the fifth. MT fought back and scored three runs to tie the game, but a two-run homer in the top of the 12th gave the Monarchs the lead and sealed the victory. 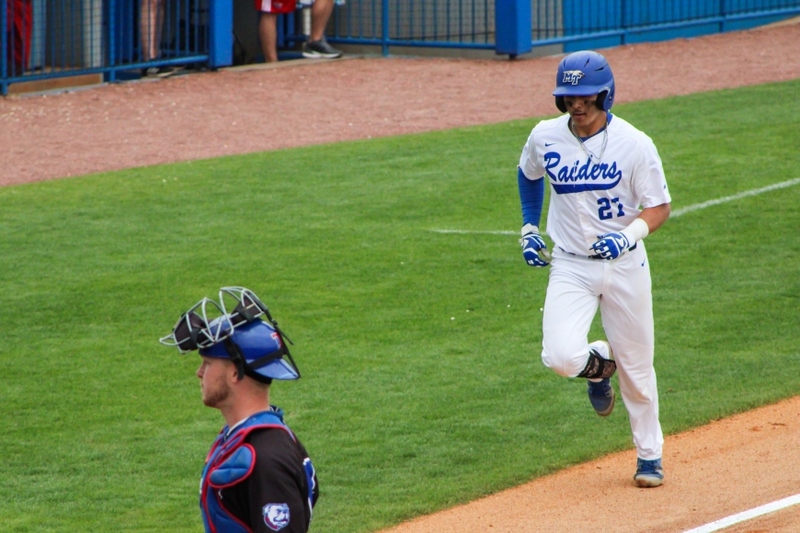 Sophomore AJ Spencer started on the mound for the Blue Raiders and pitched six innings, allowing three runs off four hits, walking three and striking out six. Despite not factoring into the decision, Spencer was hitting the marks with his pitches after the opening frame and it showed in his six-inning effort. 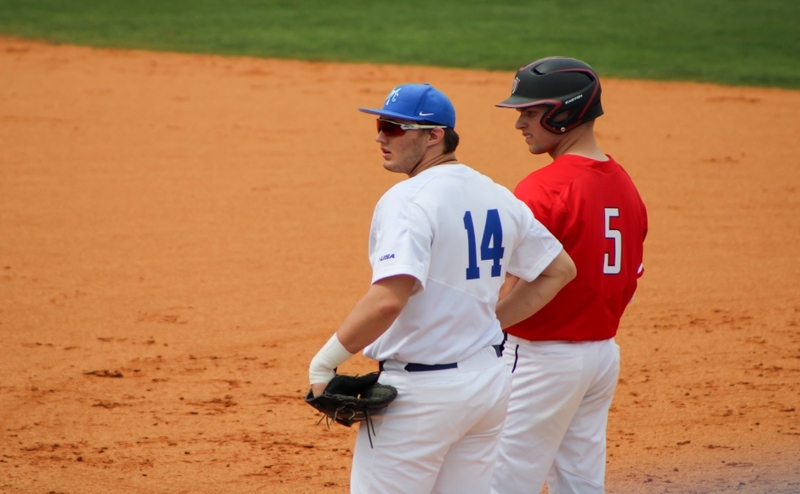 The Blue Raiders were down going into the bottom of the sixth, before Drew Huff hit a RBI fielder’s choice with the bases loaded to score the runner from third, making the score 3-1. In the eighth with two runners on base, Kaleb King singled to score Aaron Aucker to cut the Monarch lead to one. After a sacrifice bunt from Huff to advance the runners, Blake Benefield hit a sac fly to center field to score the runner from third, tying the game at three. Then in the twelfth, the Monarchs hit a two-run home run to take the lead and win the game. 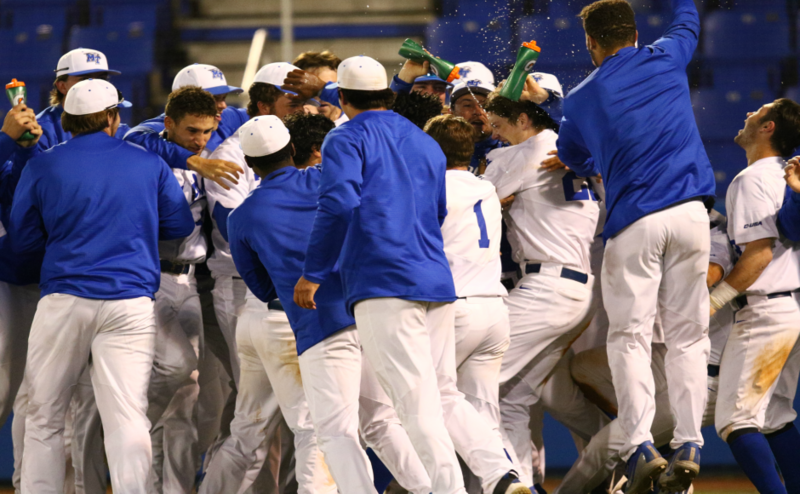 Even with the loss, McGuire liked how his team didn’t give in and battled to the final out. 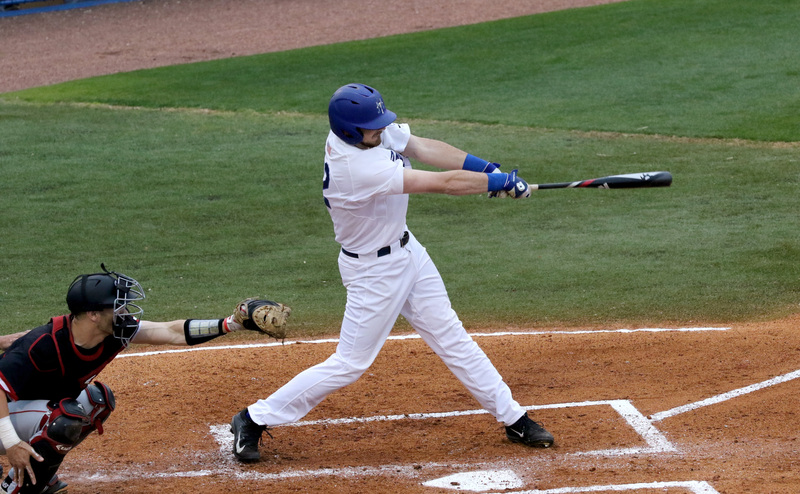 The Blue Raiders will be back in action on Sunday to finish the series against Old Dominion. First pitch is set for noon.